Onboard Diagnostics (OBD) is a system that works via sensors and computers in a car so as to display information that’s vital to your car’s operation, and how it works. Previously, OBD was in the form of gauges, tachometers, fuel level and oil pressure indicators, which were used to give information about the condition of a car. But today, OBD2 scanners can be used for self-diagnostics and reporting by allowing a single scanner to provide data access to these systems. When looking for the right OBD2 scanner, you’ll need to consider its features, vital information it offers, price, flexibility, the data you can access, and compatibility with other devices such as Android or iOS. 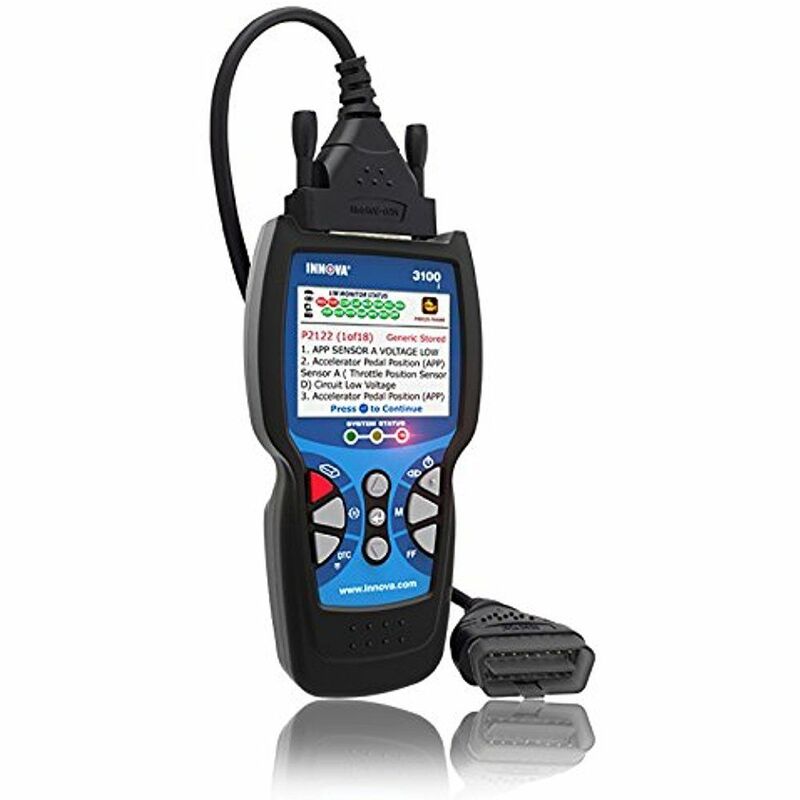 This OBD2 scanner is designed to work on all vehicles purchased in the U.S. model year 1996 or newer, as a guarantee from the manufacturer, whether your car runs on gas, diesel or hybrid, old/new – it will work with it. Its features include a monitor and analyzer to check O2 sensors, fuel trim, air fuel ratio, DPF/Oil/Coolant temp, fuel pressure, and read and clear your check engine light, all at a reasonable price. 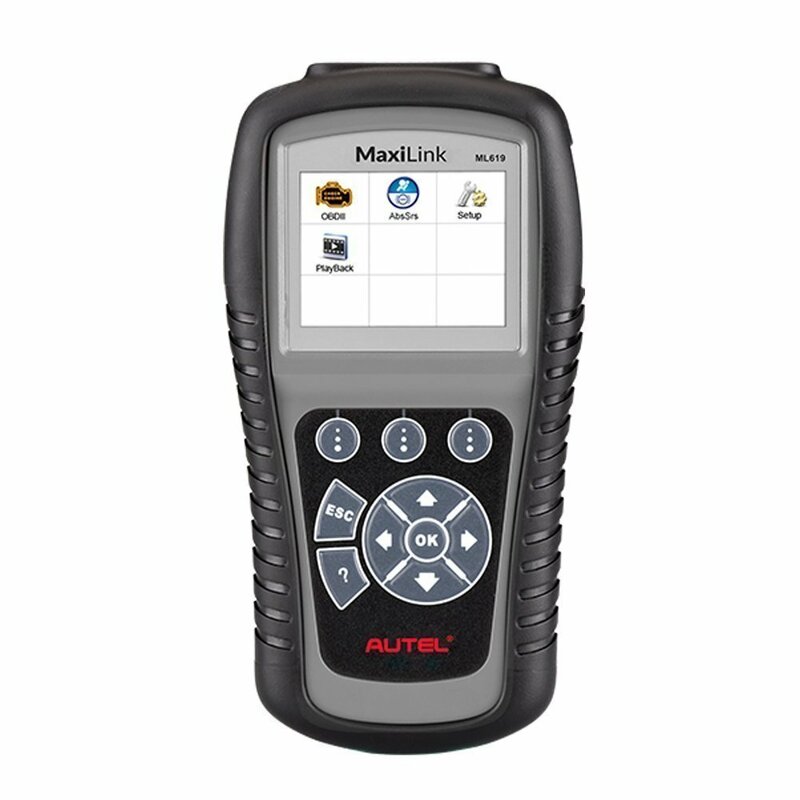 Some tasks you can fulfill with this scanner include reading your check engine light codes, reset/clear the check engine light, pull sensor readings related to the OBD2 of your car or emissions system, graph sensor readings for different data such as O2, AF, throttle, speed, fuel trim, balance rates, RPMs, and load value. You can also perform smog/emissions tests, data logging and map-based tracking on your sensor readings. However, it only works with an Android or Windows based device only, and requires a third-party app to work, preferably Torque Pro. 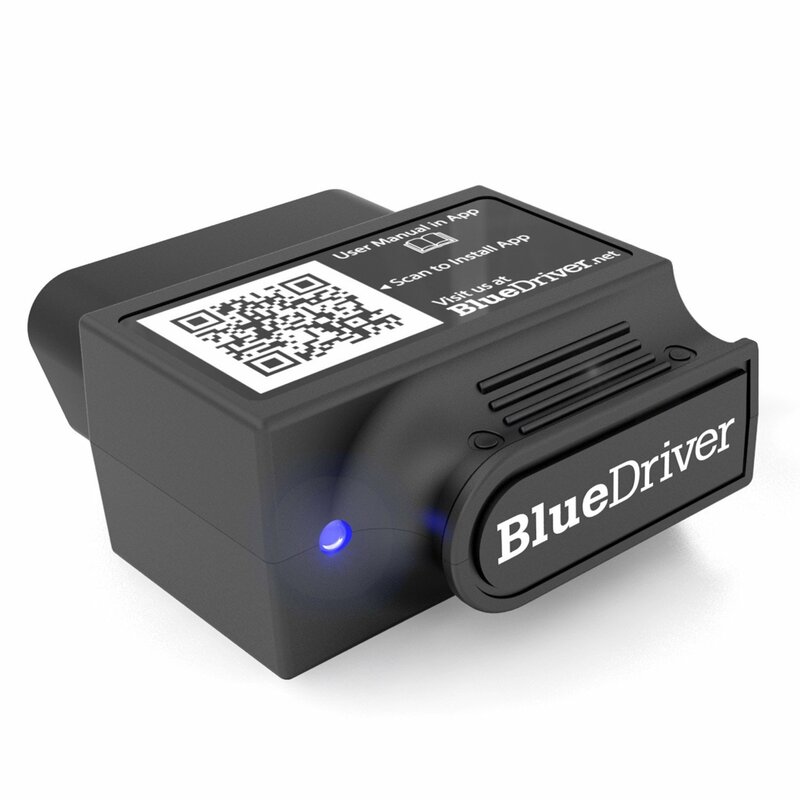 The BlueDriver OBD2 scanner is a professional diagnostic tool officially licensed and certified for use on iOS and Android devices, for use with all major car brands. 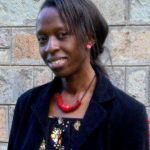 Its as easy to use as a code reader, and when used with a smartphone or tablet, you get free app updates, interactive live data graphing, portability and data saving. This tool matches the make of your vehicle, model, year and trouble code to a specific fix out of more than 30 million fixes in the database, and generates a repair report that will have fixes verified by certified professional mechanics. 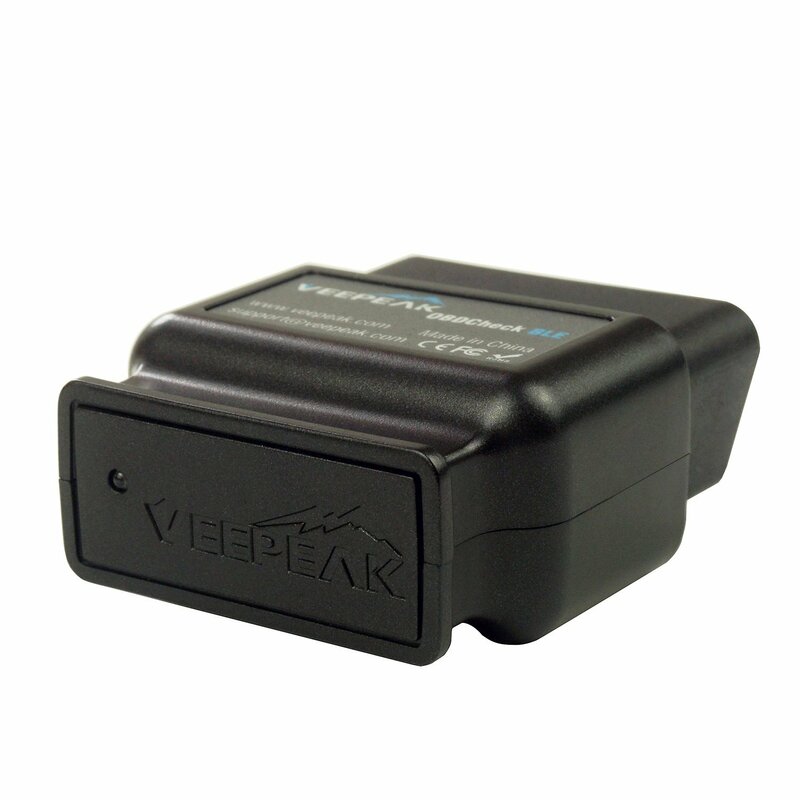 Additionally, the BlueDriver Sensor and App give you a complete vehicle repair solution that no other scanner can give. With the tool’s enhanced diagnostics, you can get more than just check engine light information, but also more important information such as ABS, airbag, climate control and others that are left out by other readers and scanners. Other powerful features included with this scanner are live data dashboard with numerous data sources displayed as a graph/gauge or digital display, customized colors, log and export live data as a file, detailed information on vehicle specs, maintenance schedule, recalls, smog check, and much more. With this OBD2 scanner, you need not dole huge sums of cash to your mechanic with each warning light that comes on. 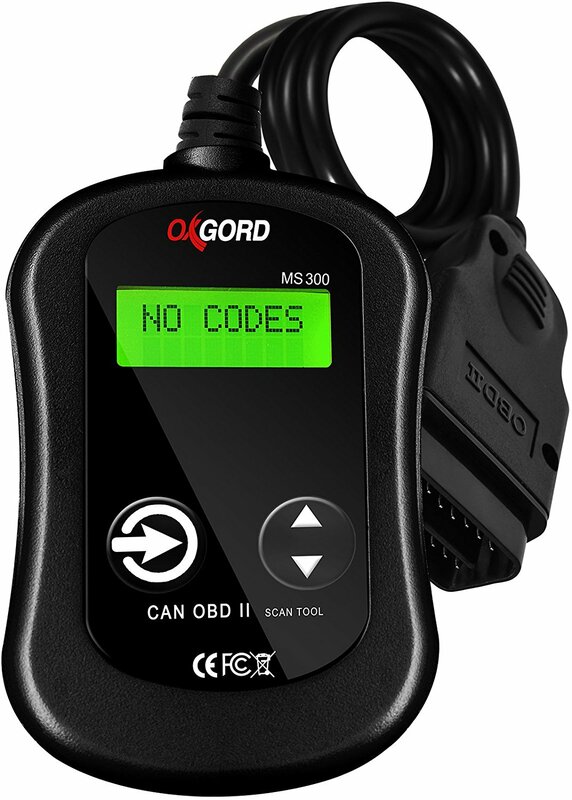 A quick and wise purchase of a good OBD2 scanner can let you read diagnostic trouble codes, whether generic or manufacturer-specific, and get the meaning of these codes from more than 3000 generic codes in the database. You can also clear trouble codes and turn off the check engine light, all by yourself by using universal diagnostic trouble codes to fix simple problems on your own. With this OBD2 scanner, you get maintenance reminders or alerts automatically that let you know when you are scheduled for maintenance and oil changes, monitor all vehicles using multiple FIXD devices and track them in one app. However, it doesn’t detect airbags, TPMS, ABS lights or maintenance. It also works with any gas-powered vehicle from 1996 or newer, but not with all-electric or diesel vehicles, translating the car problems into simple terms you can understand without the vague lights, or confusing technical jargon – just what you need to know. The downside is the scanner’s setup instructions are not as clear, and the app isn’t as user-friendly. This OBD2 scanner not only reads and clears diagnostic trouble codes, but lets you reset the check engine light, view freeze frame data, and you can check your car by yourself and fix it too, without heading to the mechanic. It also gives a lot of information about your car on your iOS or Android phone such as RPM, Boost, speed, DPF temp, fuel trim, 02 readings and you can create your own dashboard with gauges. It is also universally compatible with 1996 vehicles or newer, SUVs, light trucks and minivans with no limitation on the brands it supports. 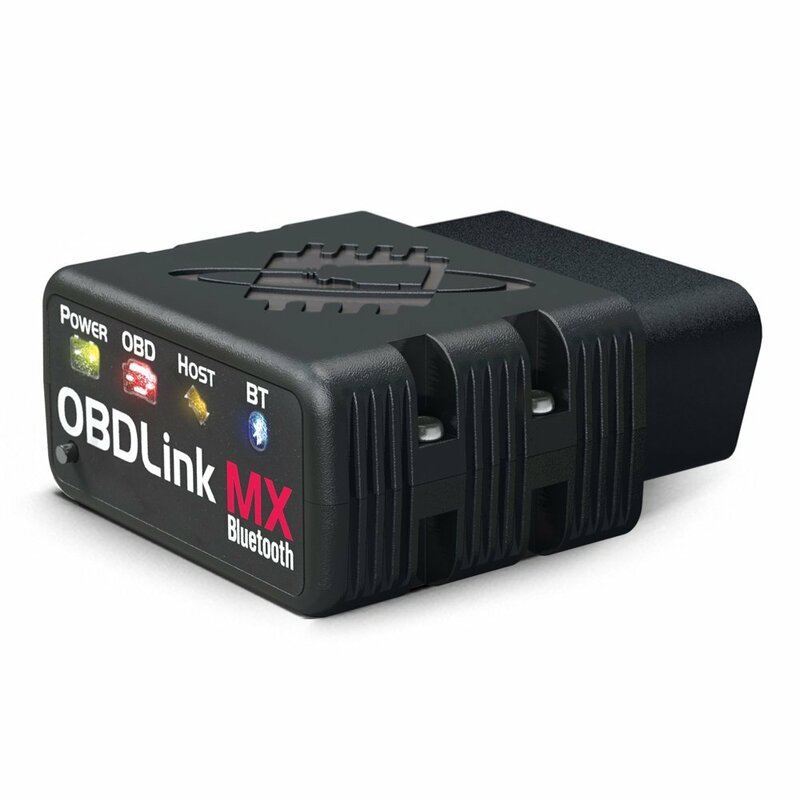 Other features include an encrypted WiFi connection to eliminate the risk of unauthorized access, but to use it you’ll need a third-party OBD2 app to work and the features also depend on the app you use, or what your car supports. This scanner diagnoses ABS/SRS system codes on most 1996 or newer major vehicle models, turns off malfunction indicator light, and other warning lights, with wide codes diagnosis that retrieves both generic and manufacturer-specific codes, as well as pending codes. Features include a live graph data display with freeze frame data views, reading and storing as well as playback of live PCM data and live sensor data, while packing this in graphs which you can print from your computer. 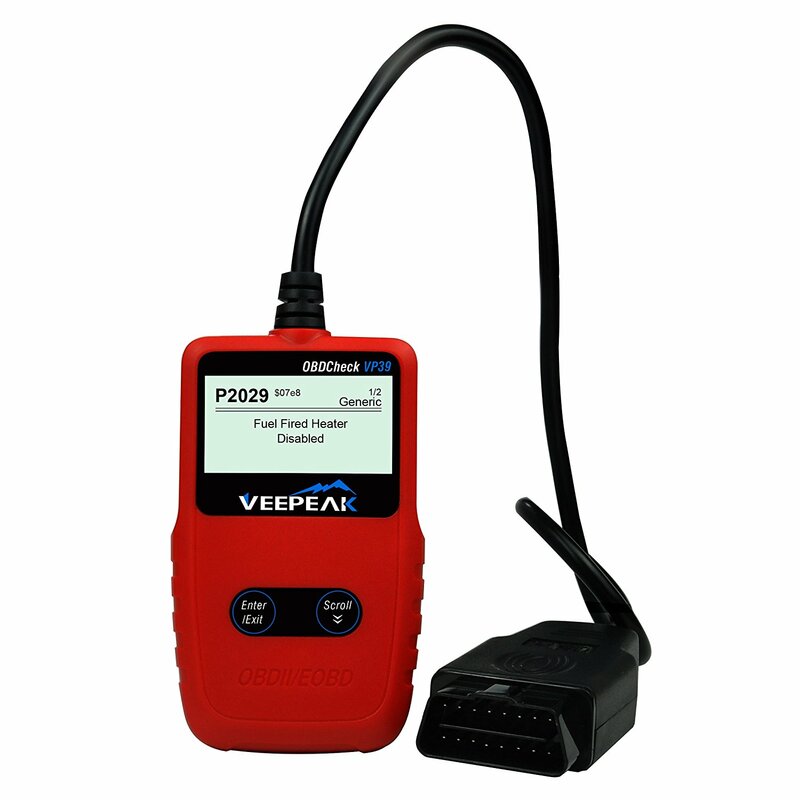 It is ideal for detecting faults on anti-lock brakes ABS, airbag systems SRS, supplemental restraint systems, and performing OBD2 diagnostics, while clearing codes and resetting monitors. 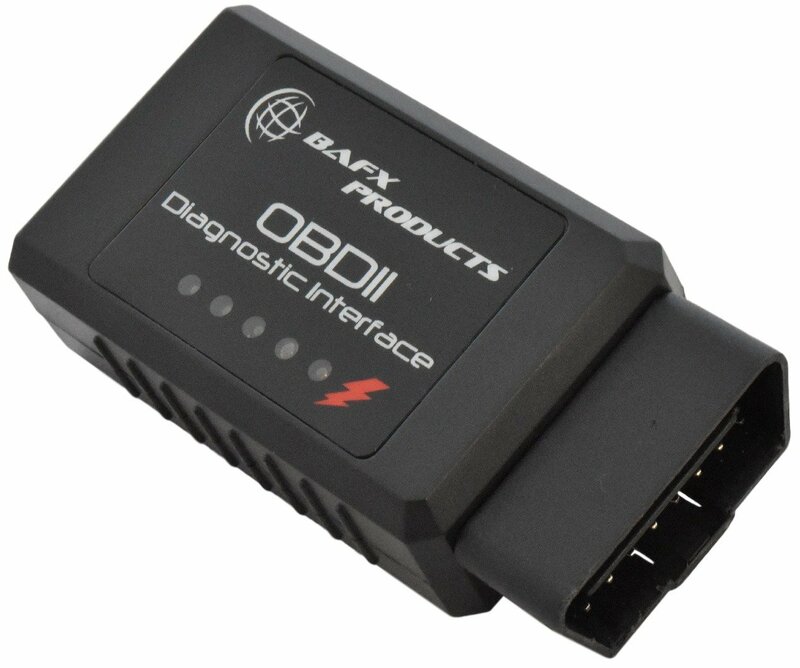 This OBD2 scanner is Bluetooth enabled with an adapter for your iOS or Android device, turning it into a sophisticated diagnostic scan tool and real-time monitor with a third-party app. 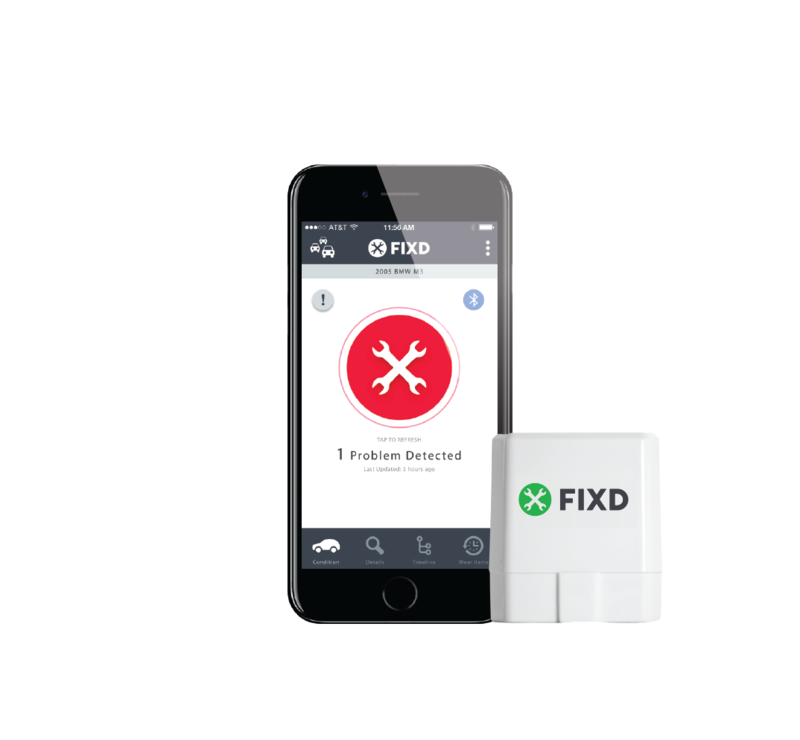 With this tool, you can diagnose trouble codes by reading and clearing them, reset engine check lights, prepare smog tests and view real-time sensor readings from your phone or tab. It is universally compatible with vehicles from 1996 or newer, with no limitation on brands, and supports all five OBD2 protocols. With the WiFi capability, you can access internet via your mobile data or connect to the car Bluetooth simultaneously when the phone is connected to this tool. It also supports enhanced diagnostics such as ABS, Airbag, transmission and others, on selected vehicles when using the right third-party app. Other tasks you can fulfill with this scanner include monitoring fuel economy, viewing live sensor readings and get graphic live data, viewing freeze frame data, and displaying your route on a live map. This tool transforms your phone, tab or computer into an automotive scan tool, engineered to work four times faster than competing products what with the MX feature that accelerates apps and software up to 400 percent. With ScanTool OBD2 scanner, which works on all 1996 or newer cars and light trucks sold in the U.S. and supports all five OBD2 protocols, you can read and clear check engine lights, check diagnostic codes yourself and make informed repair decisions. With its BatterySaver technology, you can rest assured it is safe to leave it plugged in and won’t drain your car’s battery using the MX innovative sleep function. It is hacker proof with a multi-layered link security mechanism that eliminates the risk of unauthorized access, and works on a wider range of vehicles, plus it has superior compatibility as it works with more third-party apps and software compared to other scanner tools. However, iOS devices are not compatible with it, neither are hybrid or electric vehicles. This OBD2 scanner will quickly reveal the cause of the check engine light warnings on any car from 1996 or newer, whether it’s a light truck, SUV, and even hybrids. With it, you can read and erase ABS/SRS light warning codes on most OBD2 cars, perform battery and alternator tests to check your car’s performance and charging system, use the oil reset feature to perform step by step resetting, and use the freeze frame to view engine conditions. Some of the engine conditions you can see with the Innova OBD2 scanner include fuel trim, engine coolant temp, and much more, while the MIL lamp is turned on. 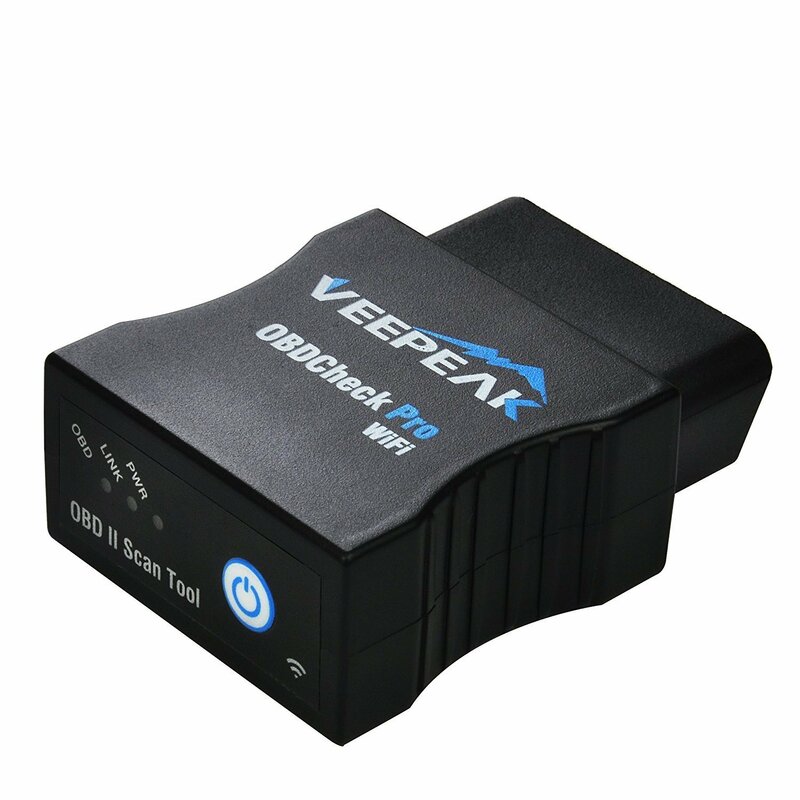 Like most other OBD2 scanners listed above, this one comes with wide vehicle coverage of cars from year 1996 and newer, and supports all five OBD2 protocols. Among the tasks you can fulfill with this tool include finding the reasons behind the check engine light and fixing, reading and clearing generic and manufacturer-specific codes, reset check engine light, retrieving information such as freeze frame data, and displaying I/M readiness monitors while retrieving vehicle information. It is simple to use with a large display, and you need not use an extra laptop or phone to operate, nor do you need software to buy (third-party apps) or batteries – just plug it in. Other features include a multilingual menu with DTC definitions displayed on the screen, emission readiness status review of OBD monitors, and safe communication with the car’s onboard computer. The downside is it doesn’t read other systems like ABS, airbag, TPMS, oil change or maintenance required light, among others. 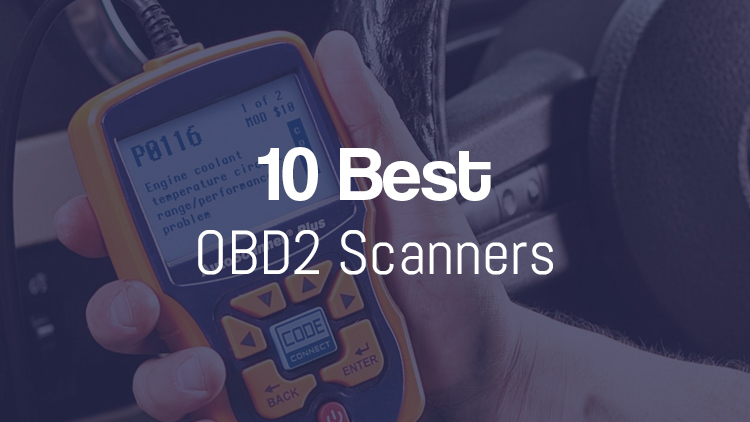 Getting an OBD2 scanner will definitely save you the hassle of Googling or trying to find cheaper means by giving you quality information in real-time, to know what’s happening with your car, and these 10 will definitely sort that out for you.